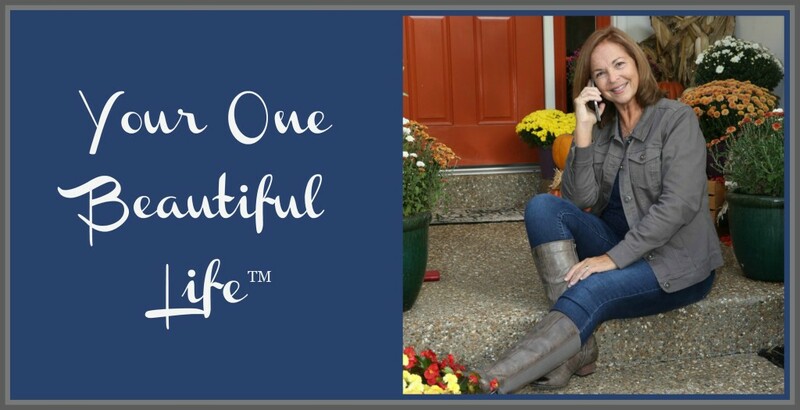 Deb Drissell – Helping You Create "YOUR ONE BEAUTIFUL LIFE™"
Hi, I’m Deb Drissell, and as a certified life coach who also happens to be a songwriter, I help you create a “soundtrack” that inspires you to live Your One Beautiful Life™. It’s a soundtrack that will play in the back of your mind as a constant reminder of the person you are becoming. It’s a song that makes you want to dance! The one you were meant to live? If you’re anything like I was, you’re feeling rather dissatisfied with your life, but afraid to admit it. Be honest; you’re overwhelmed, out of shape, and feeling so unappreciated! You’ve given your all until there is very little of “you” left. I’ve been right where you are and I’ve learned to turn overwhelm into joy. I’ve gone from feeling out of shape to feeling a deep respect for my body. I’ve learned that appreciation starts with self love. In other words, I’ve figured out how to live my One Beautiful Life and I want to show you how do the same. Here is the good news! I’m offering a FREE Mini Coaching Session to new clients for a limited time. Let’s schedule a time to chat on the phone for just 15 minutes. Seriously, it’s free! Let me show how quickly you can begin to turn your life around.